We began selling Condor Outdoor Products in April 2015. We chose to sell this product line due to our ex-military employees’ experiences. The quality and pricing of Condor gear make these products hard to pass up! Condor is a company who began with a mission of reuniting man with nature, and expanded to supporting men in the security industries. We are competitively priced with other authorized Condor Outdoor dealers, including internet-only sellers. We adhere to Condor’s strict MAP pricing. 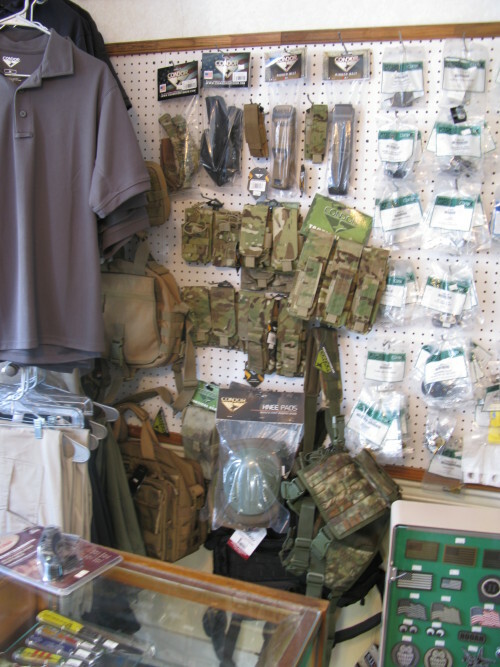 Come to our showroom to inspect the gear prior to purchasing it, and leave with it in your hand that same day. We are Frederick’s only authorized Condor dealer. An extensive selection of the Condor modular pouches.